Congratulations to Thomas Noyer! First place in the pro class for him at Com'in Lyon this weekend. He stepped up from the 2nd place in the qualification to the top while Markus Schwital from Germany went from 1st place in the qualifcation to the 4th. 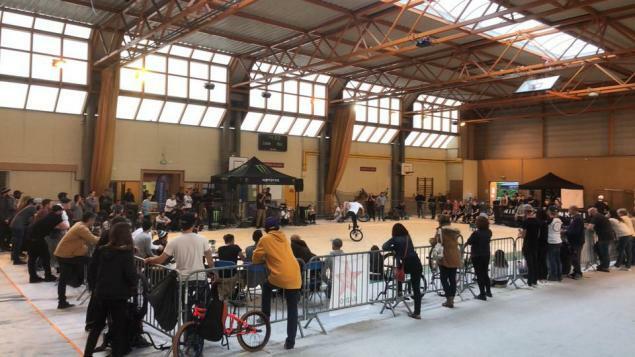 Com'in Lyon was also the final of the French Flatland Cup 2017. Matthias got first followed by Alex and Thomas. Congratulations guys! You can find all the results below - thanks to Laetitia for sharing them and the live stream on Facebook. You can find a recording of the Com'in final here.